Hair and scalp therapy to bring hope to those who feel that all is lost. 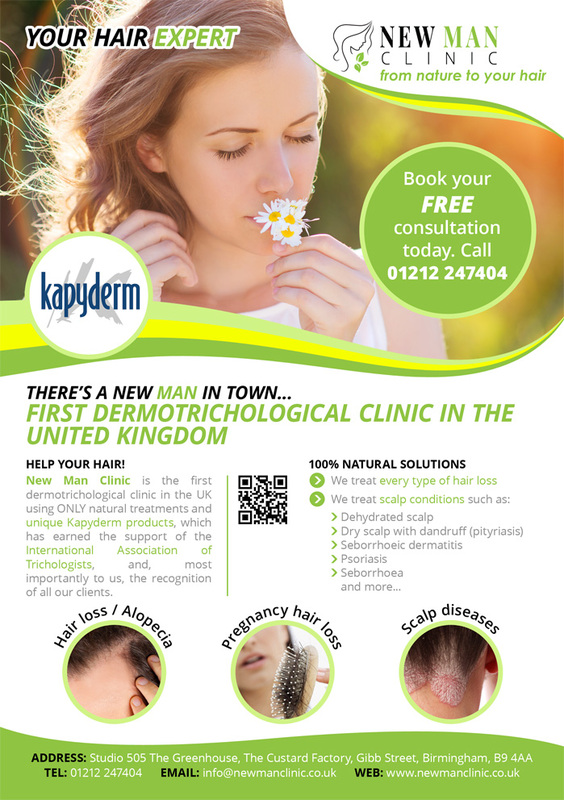 We are pleased to be introducing Kapyderm products and treatments to the UK. They are 100% natural and cause no side effects. The health and welfare of our clients is our main priority. We mean it when we say that we care about our clients. The New Man Clinic are pleased to announce the launch of the UK’s first dermotrichological clinic on 2 November 2015. 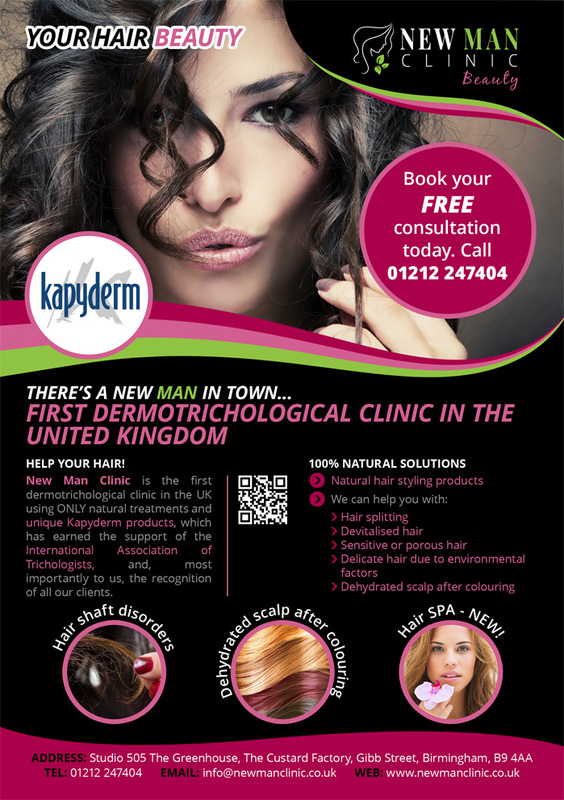 What sets the New Man Clinic apart from other clinics offering hair and scalp treatments is their partnership and exclusive product distribution agreement with Laboratorios Kapyderm – creators of dermotrichology. The New Man Clinic believes in a policy of offering treatments at affordable prices and free regular check-ups. The Team at New Man Clinic wholeheartedly believe that the answer lies in nature. That’s why they have made a commitment to using only natural treatments and with 20 years’ experience in hair and scalp treatment, the New Man Clinic is a voice of authority worth listening to. The team have treated over one million patients all over Europe tackle the hair and scalp disorders that cause so much self-doubt and shame. – Your Expert – used to treat hair loss e.g. 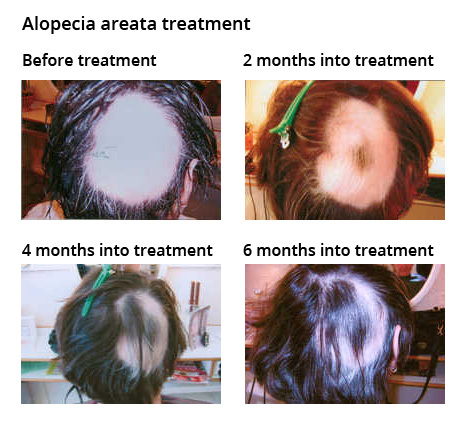 androgenic alopecia, alopecia aerata, diffuse hair loss, telogen / anagen effluvium and more, and scalp diseases such as pityriasis, psoriasis, seborrhoea and seborrhoeic dermatitis. – Your Beauty – therapy of hair shaft disorders such as hair splitting, devitalised hair, sensitive or porous hair and more, dehydrated scalp after colouring and hair SPA treatments. Experts at understanding the problems faced by clients with hair and scalps disorders, the dermotrichologists are able to put a stop to the purchase of damaging over-the-counter products and harsh treatments that don’t yield results as they take you through the full range of treatments and products in order to create a personalised plan of action. To underline their commitment to the natural approach, all treatments are topical, non-invasive and non-steroidal. 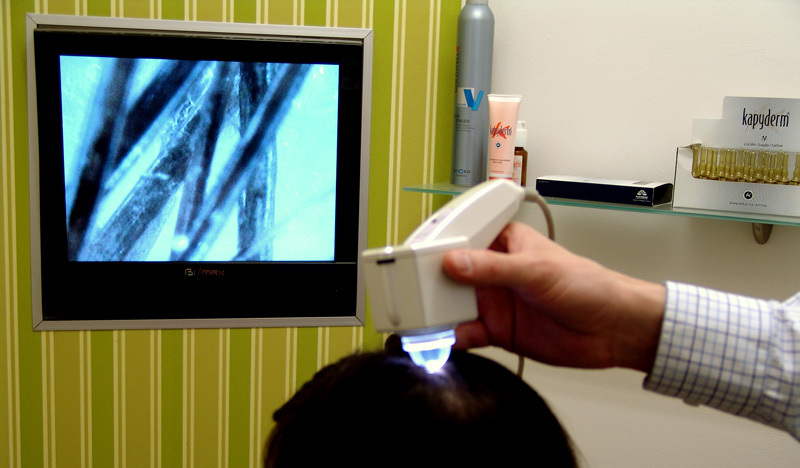 This means that you will be treated without fear of scalpels or lasers. Designed to stimulate hair growth, stop hair loss, restore scalp balance or regulate the sebaceous gland function, the treatments come with no side effects whatsoever. 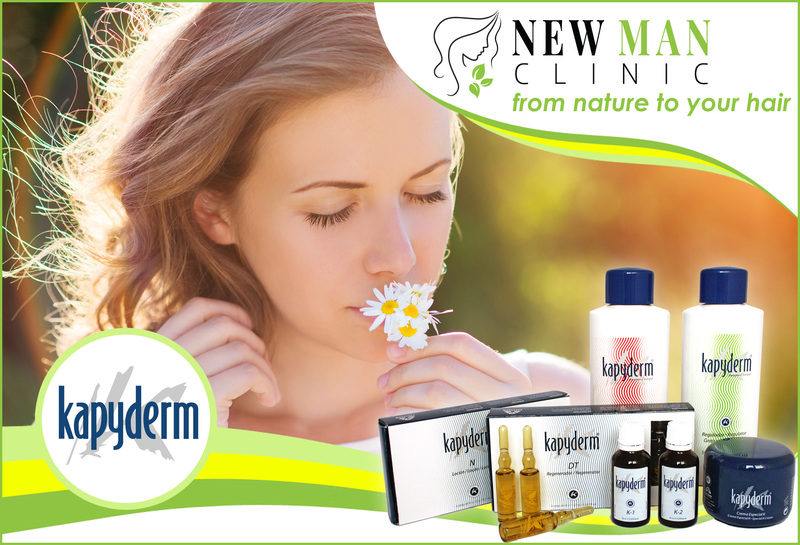 “We are pleased to be introducing Kapyderm products and treatments to the UK. They are 100% natural and cause no side effects. The health and welfare of our clients is our main priority. We mean it when we say that we care about our clients.” Said Kamil Kocwin, Managing Director, official Kapyderm promoter.